Authors, Kai Strand & LA Dragoni: Attention Readers - GIVEAWAY! I’ve heralded my love for Goodreads all over the place. But now I have even more of a reason to give them a shout out! 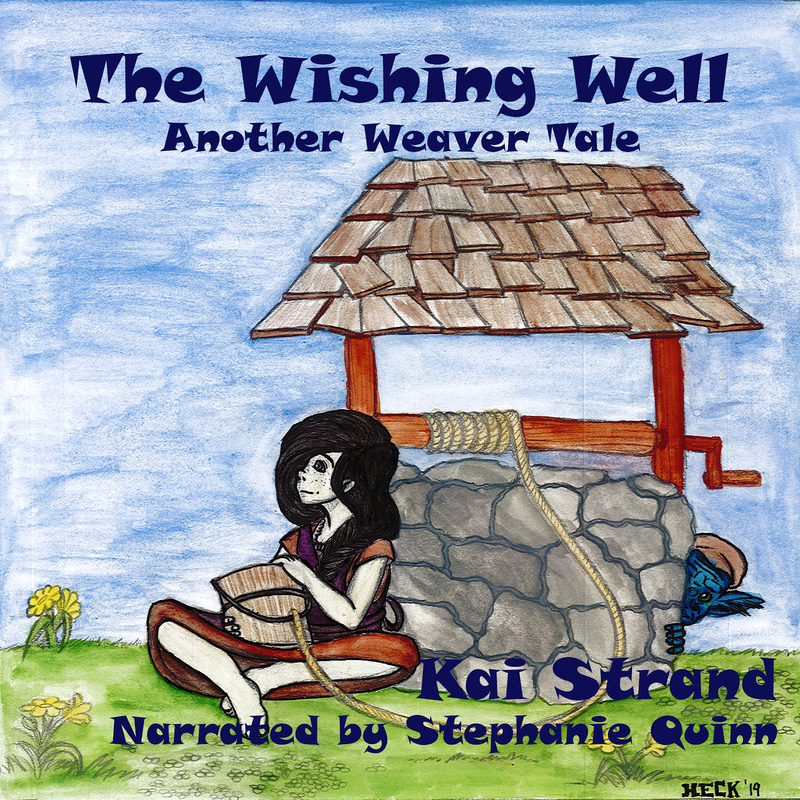 That’s right, they are hosting a giveaway of The Weaver in the month of March. I figured this would be a perfect time for me to explain the benefits of Goodreads to those of you who are not familiar. 2. You can make friends with people who have similar reading interests as you. 3. You see what they are reading and what they think of the books. 4. You can WIN FREE BOOKS in their constant giveaways. Who on earth doesn’t want free books? 5. You can even win Advanced Reader Copies and read books before they are even on bookstore shelves. 6. You have a convenient place to keep a tidy “to-read” list that you can refer to when you are heading to the bookstore or library. 7. You can see what is on friend’s or family’s “to-read” list at gift giving time. Never give another unwanted gift! 8. You can become a fan of you favorite authors, like ME. 9. No one should cyber stalk you. You can get as many or few notifications as you are comfortable with. Please help me spread the word about The Weaver giveaway on Goodreads this month. Feel free to Tweet this, Facebook this, email this, link to it in your blog, print it out and send it USPS to your Grandmother. Spread the word! 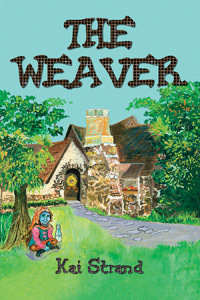 Then go enter for your chance to win and be sure to add The Weaver to your “to-read” shelf on Goodreads.